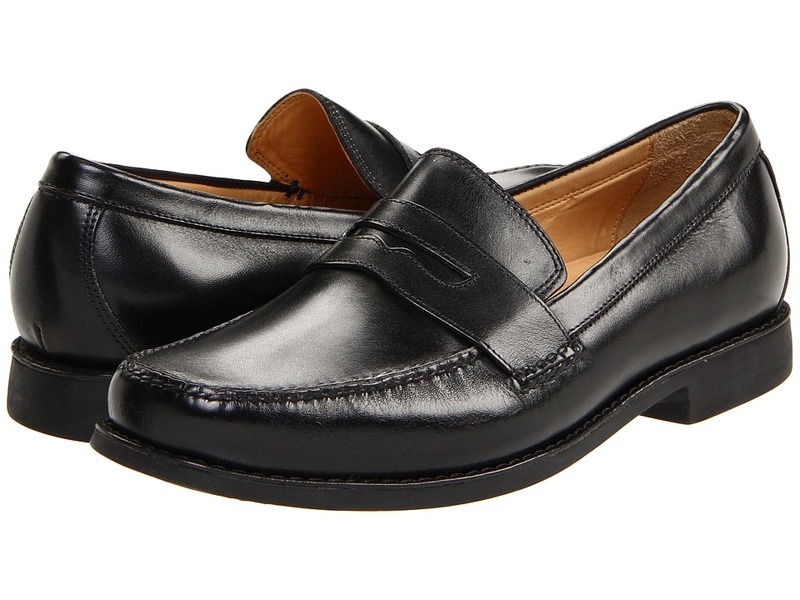 A refined penny loafer for the discerning gentleman. Premium leather featuring a classic penny strap and handsewn construction. Breathable sheepskin lining and molded footbed for continuous comfort. Flexible rubber outsole minimizes harsh impacts and provides traction. Measurements: Heel Height: 1 in Weight: 1 lb 1 oz Product measurements were taken using size 9, width M (D). Please note that measurements may vary by size. Weight of footwear is based on single item, not the pair.